The promotional Christmas Mini Jelly Beans Billboard Card 50g is a real keepsake. In order to be irreplaceable, they said one must be different. 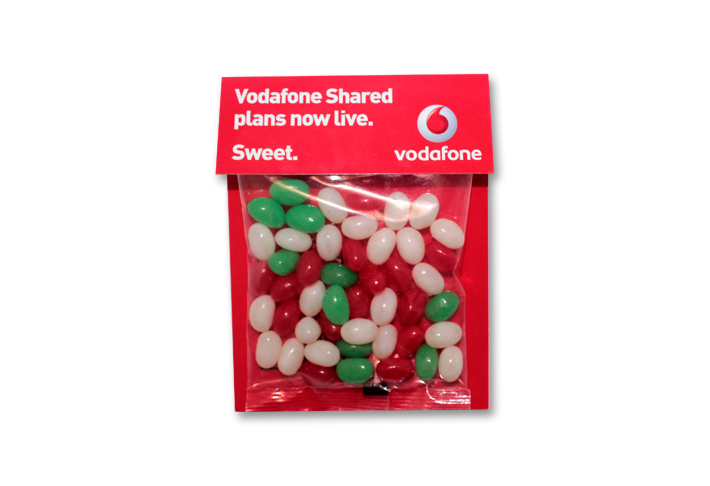 This is what we mean when we’re talking about our promotional Christmas Mini Jelly Beans Billboard Card 50g. Make sure you have them on your year-end tradeshows, parties, and conferences. 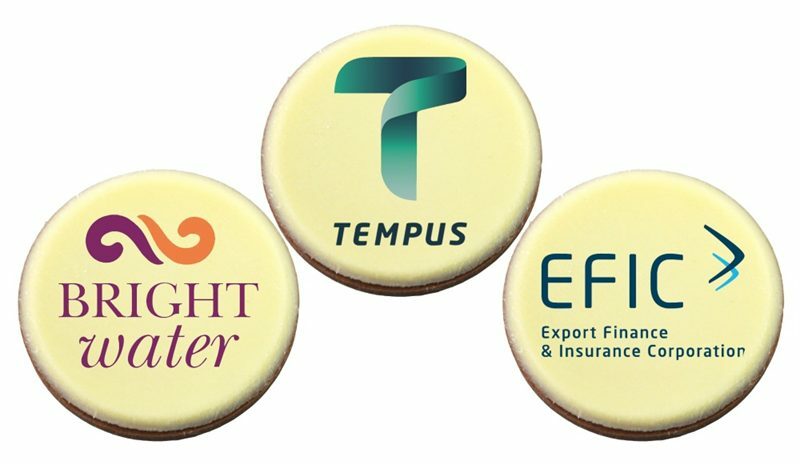 Their uniqueness will make your brand stand out among the crowd, everyone will surely see and recognise your corporate name. 50 grams of mouthwatering sweeties will definitely make your business leave a mark. Because our customised Christmas Mini Jelly Beans Billboard Card 50g are extremely yummy, people could have them finished in a blink of an eye, and they would surely line up wanting more. As they are created with that filling fruity zest, everybody who snack on them would absolutely love them. So grab our one of a kind gooey heavens to share with all your guests, employees and business partners too! These promotional Christmas Mini Jelly Beans Billboard Card 50g are so purposeful that our team at Fast Confectionery is not just offering them to you because of their taste but with their ability to be tailor-made with your company logo. Available in colours of white, red, and green, they represent flavours of lemonade, strawberry, and apple! Enclosed in header cards, you are allotted 2 sides of printable area for your logo and your yuletide message! Anyone who would have them will adore them and surely remember your corporate brand. Our personalised Christmas Mini Jelly Beans Billboard has its little sibling which is the custom Christmas Mini Jelly Beans Billboard Card 30g in case you want a smaller option. There are so much more in our collection that could feast your eyes. So while we’re at it, how about we introduce our caps? Since it is the season of giving, perhaps we could be bold enough to offer you our trendy custom embroidered Six Panel Poly Twill Camo Flat Cap which is perfect with your trade’s logo embroidered on them. Call us at 1300 008 300, or talk to us via live chat app. We would love to hear more of your beanspiration!